✓Maintain communication between you and your team. Please keep in mind, this list is not all that we can do for you. There is no limit on how much your balancer can learn from you. Your balancer will always learn new skills specific to your business and needs. Talk to your balancer about the specifics. 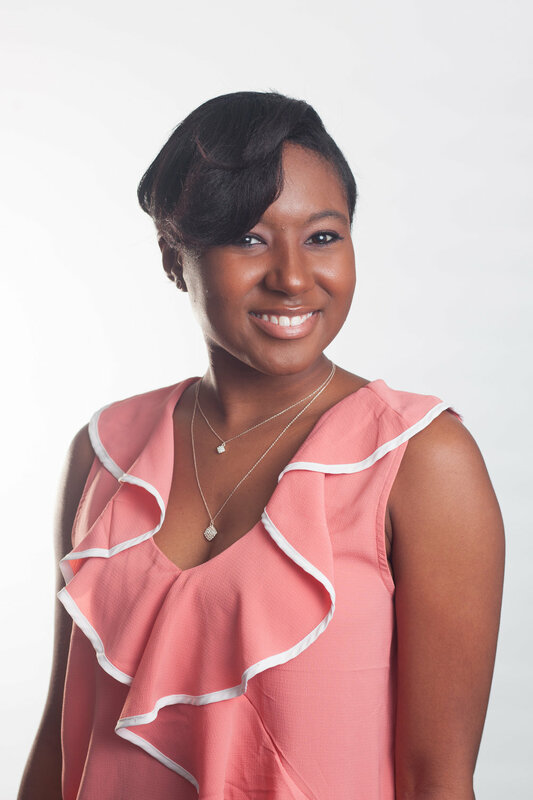 When this company was created, she was no more than a determined college student with experience in business as an Intern Executive Assistant. That internship in business was her first opportunity to see how she could use her full potential to balance the workload of her employer. She continued to learn and grow by becoming the President of a small time student organization and growing their presence on campus. We started as a freelance virtual assistance business on Fiverr in February of 2018. From there we grew our clientele until we were able to sustain on our own. We started small with a few small gigs and then we grew to five long-term clients. We have helped small business owners, entrepreneurs and non-profit organization leaders balance their workload so that they can focus on other aspects of their careers.